Yadav on Thursday clarified while talking to ANI that his comment was meant to be a joke. 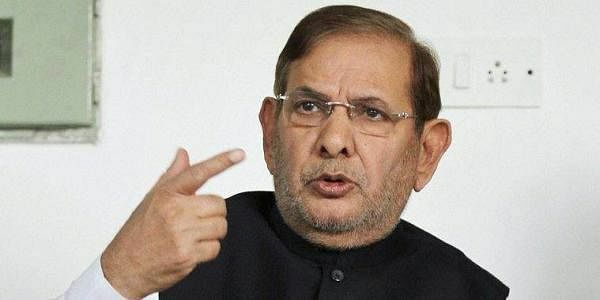 ALWAR: Senior politician Sharad Yadav sparked a controversy after he said that Rajasthan Chief Minister Vasundhara Raje should take rest as she has gained weight. Later while clarifying his remarks, Yadav said that it was a mere 'joke' and his intentions were not to hurt the Bharatiya Janata Party leader.